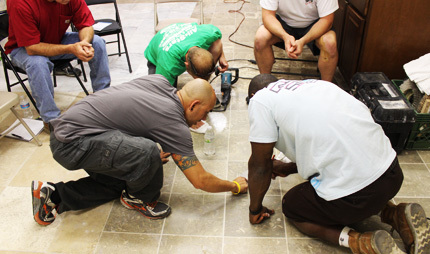 Experience the process of natural stone and tile restoration with more hands-on training than any other course available. 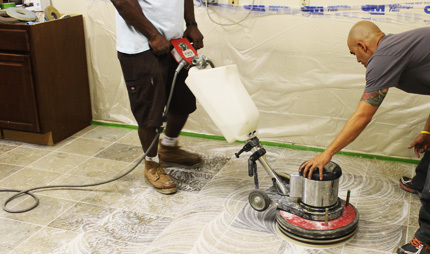 With over 700 square feet of flooring and more than 10 types of surfaces to work on, become confident that you will be able to handle any project that you walk into. Not all stone is installed on an open floor. Learn how to work on vertical surfaces, around cabinets and along edges before you go into your customer's home. Grow you business with cutting edge marketing techniques designed to expand and retain your customer base. 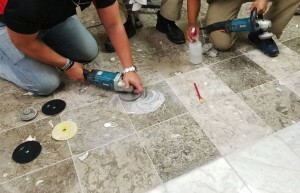 From top polishing to stone repair; learn the advanced techniques that will make you a natural stone artisan. 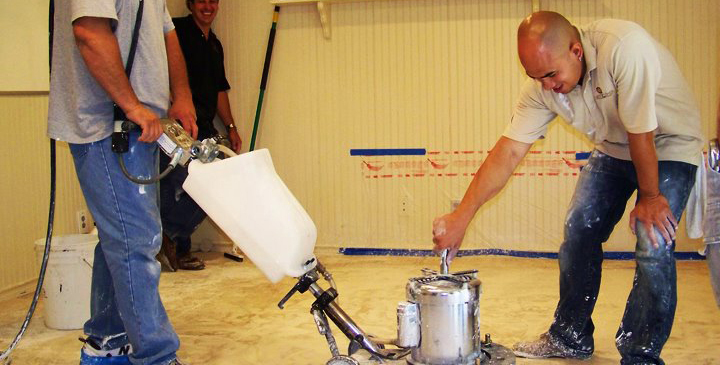 Are you ready to start your stone or tile restoration business? 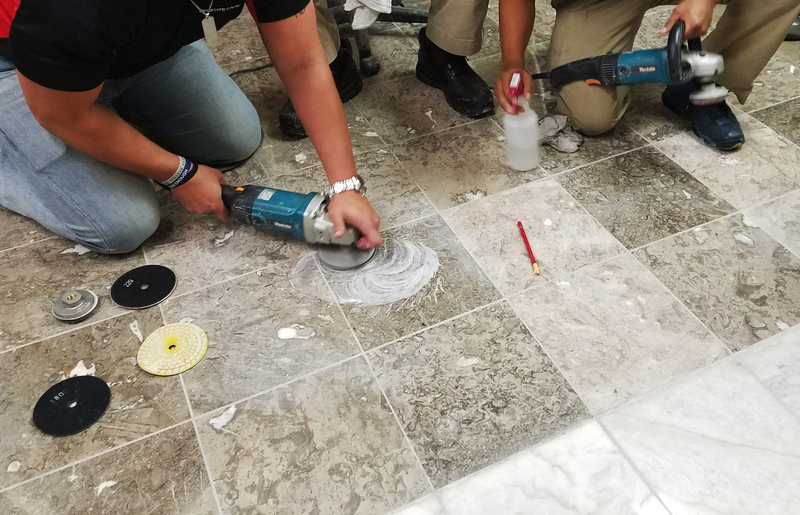 Or, maybe you already have a business and are looking to add stone restoration or tile and grout restoration as an additional revenue stream? 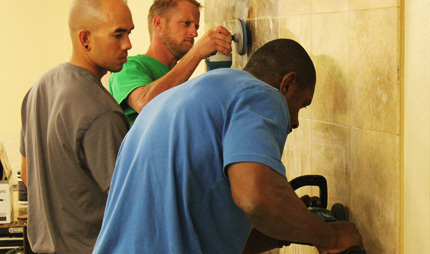 Either way, attending one of STI’s advanced restoration courses will give you the skill and confidence to tackle any stone, tile, or grout restoration job. 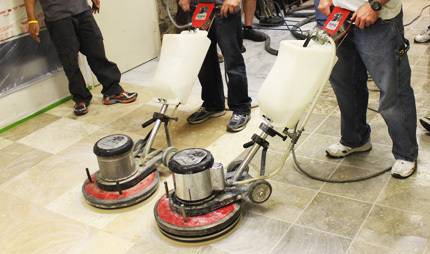 The instructors from Modern Stone Technologies have been restoring natural stone surfaces for many years and know what tools you, the contractor, need to be successful on your very first job. The hands-on experience that our students get ensures that they achieve the comfort level needed to instill the confidence in themselves and from their customers. This is not a “sit-down-and-take-notes” course, so if hands-on experience is what you’re after, you’ve found the right course for you. 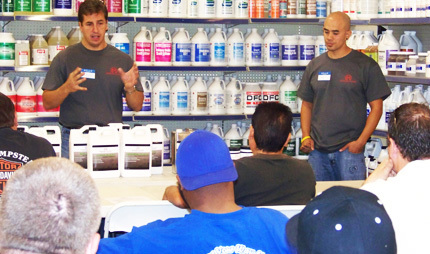 Who should attend our stone training course?